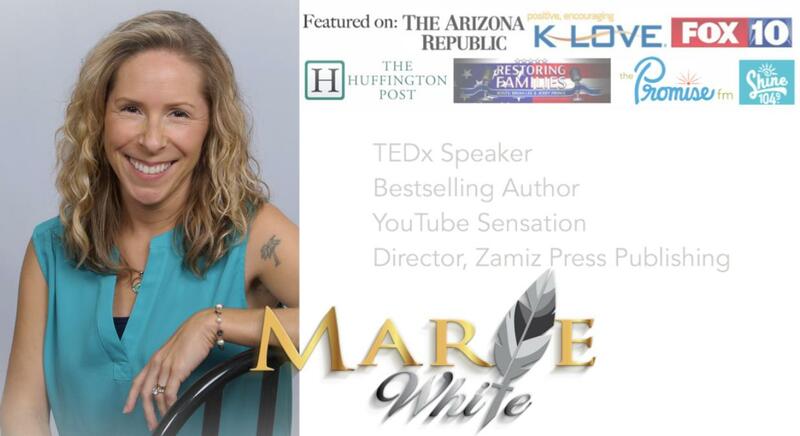 Marie White is a multi award-winning author, podcast host, non-denominational Christian missionary and the director of publishing for Zamiz Press. 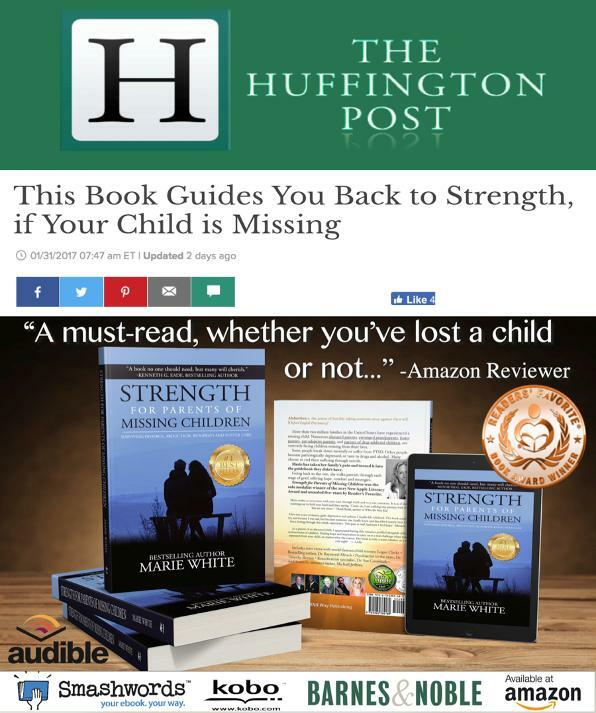 Of her eight books, Marie's most important work is the award-winning best seller Strength for Parents of Missing Children: Surviving Divorce, Abduction, Runaways and Foster Care, from Hawaii Way Publishing. Strength guides parents through their journey, helping them find joy and deeper purpose in their pain. She's also written a companion children's book titled I Think of You. With the support of her husband and children, Marie endeavors to share hope and love with others through her eight books. Gain confidence with her Ten Day Bible Study. 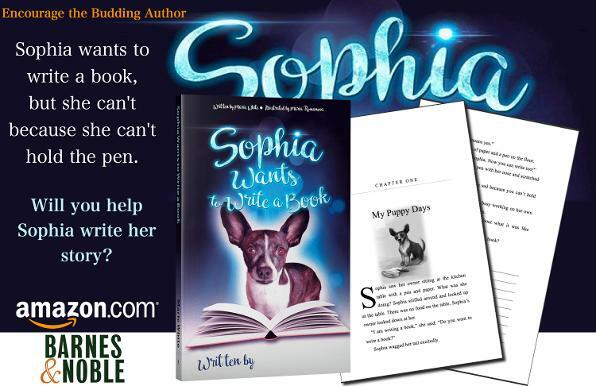 Help children become writers with Sophia Wants to Write a Book. UPDATE, Marie's child has been returned safely after 4 1/2 years. Her books are available at all major booksellers and on Amazon. Marie's book was personally a godsend for me, I highly recommend this for any parent experiencing parental alienation. Reading this book is a must for all parents, whether a tragedy has happened or not! As a minister and professor, this book has helped me understand the grieving process even more so I can help others. Marie makes a connection with your soul, through truth and very raw emotions. It is as if she is reaching out to hold your hand and then saying "Come on, I am walking this journey with you. You are not alone." After two years of shame, guilt, depression and sadness I finally felt validated. This book made me cry, not because I was sad, but because someone else finally knew and described exactly how I have been feeling through this whole experience. This pain is real! And now I feel hope! I worked at the library across from the courthouse and each day a parent would come in looking for a book like this. That's why I'm buying copies for my library branches. I'll start with noting that I am a clinical counselor. While this book is about families of abducted children, I found SO much value for ANYONE who has experienced loss or grief. The author does a great job communicating practical ways of surviving that trauma… I especially loved ... the interview with the man who has been rescuing people in a huge variety of ways for his entire career. I also really love the inspirational cutout cards at the back of the book. I love having this book as a resource for any of my clients walking a similar path. As a clinical psychologist, I will certainly recommend it to those who struggle with this issue, as well as those who help them. This is a compassionate book on a parent's worst nightmare. Written from the author's experience of her own missing child, it gives amazing practical guidelines on how to survive the terrifying knowledge of not knowing - for years - what happened to one's child. It is easy to read, and enlightening. Read three dozen additional reviews on Amazon.